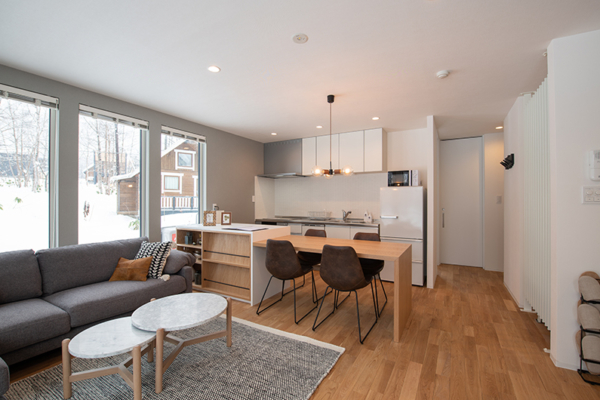 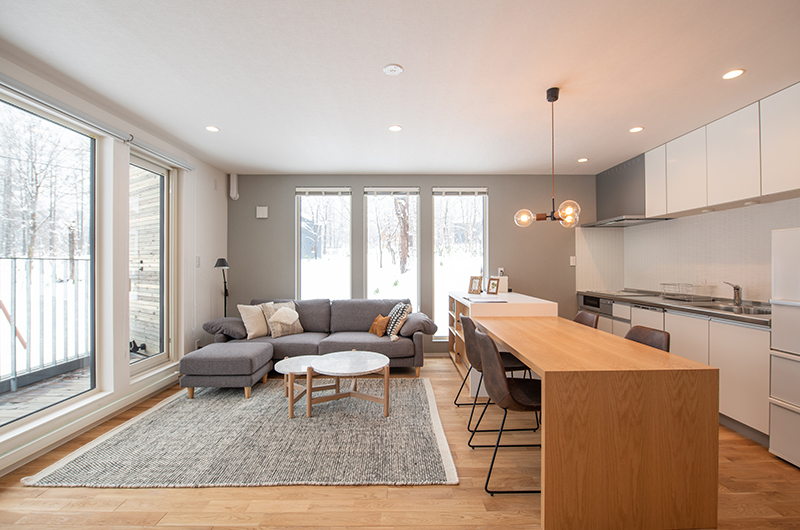 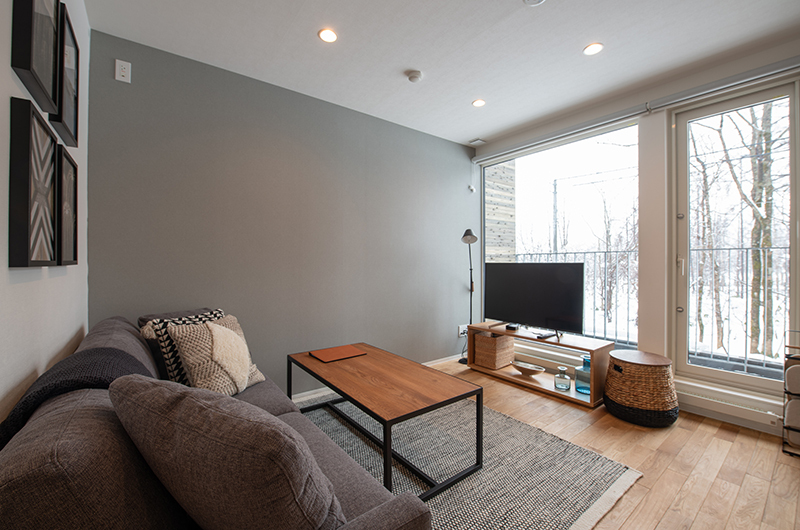 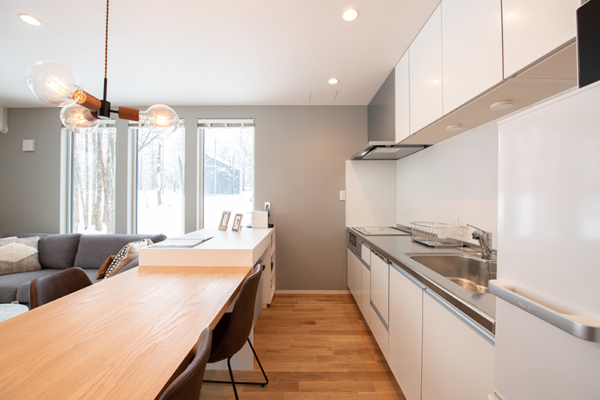 Roku brings the best of modern Niseko to a peaceful, snowbound setting just outside the hustle and bustle of Hirafu – the ultimate combination of luxury, privacy and convenience. 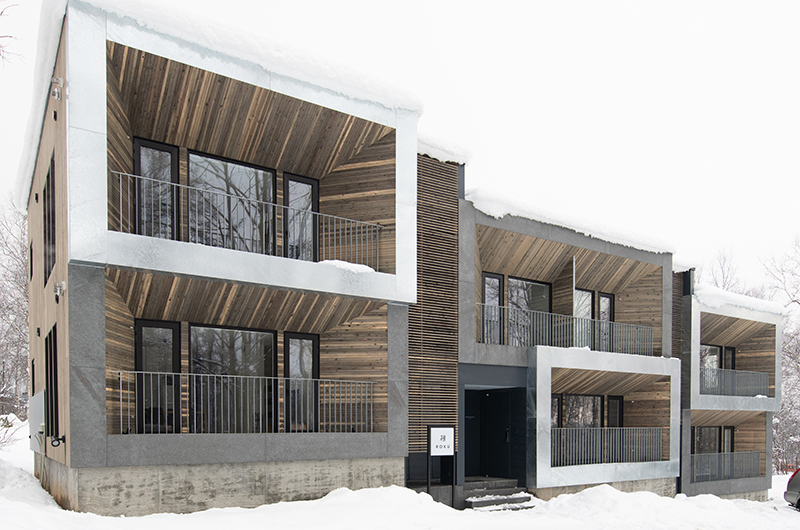 Built in 2018, these apartments feature the best of the mod-cons and clever ski resort accommodation design of anywhere in the village but due to its location just outside the ski resort, they’re easier on the budget. 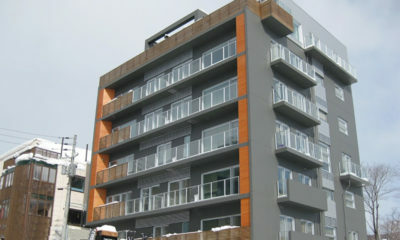 There are seven different apartments in the building – five 2-bedrooms and two 1-bedrooms. They have open living spaces and large picture windows to capture the beautiful snowy surrounds from the warmth inside. 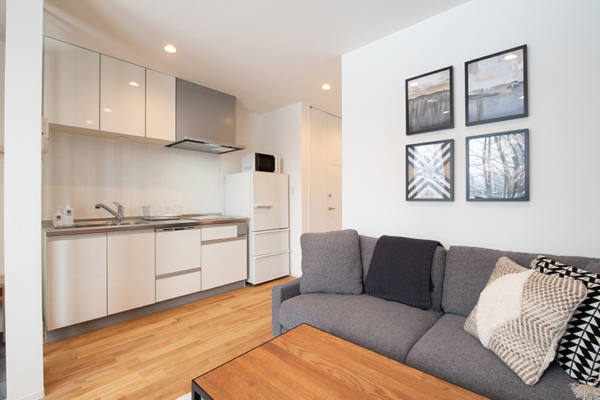 The modern kitchens are compact but fully-featured to allow you to prepare solid meals – they come with oven and microwave, as well as dishwasher, rice cooker and coffee machine. Comfortable lounges in the living area alongside the kitchen dining allow you to enjoy electronic entertainment to relax back into the evenings. 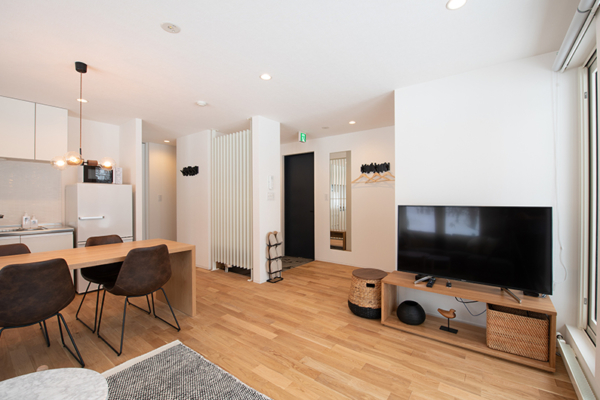 Wide-screen TV with Apple TV and on-demand English TV. The large picture windows make this a beautiful space for any type of relaxation, it’s even a great place to read a book (or Powderlife magazine!) or browse on a tablet. 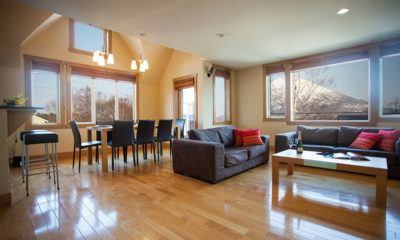 Of course the property has free WiFi internet. Every apartment type including the one-bedrooms comes with a laundry space with washer and dryer. 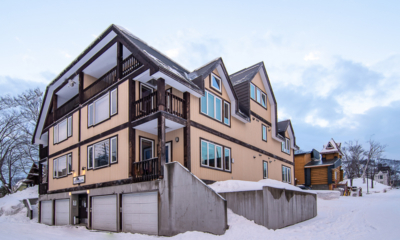 There is also a communal ski room on the ground floor just alongside the entrance, so after you return you can put your kit straight in there before entering your apartment unencumbered. The one-bedroom apartments have en suite with shower just away from the living area. 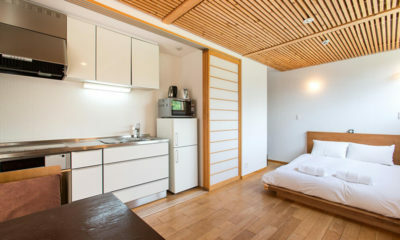 A third guest can sleep on a futon mattress in the living room. 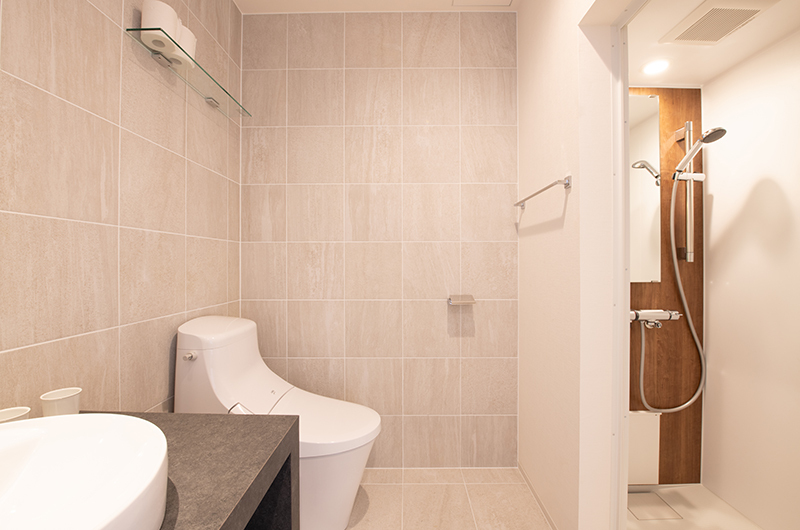 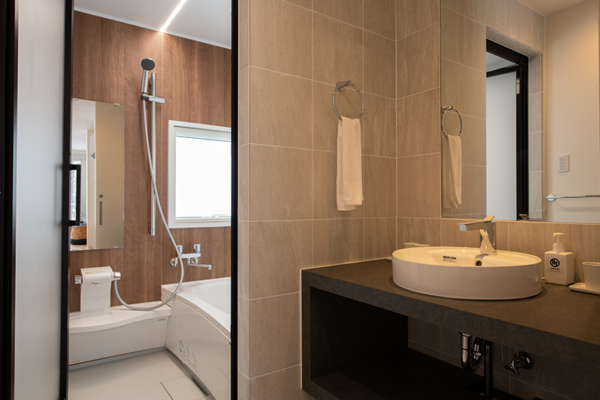 The two-bedroom apartments don’t have any true en suite rooms, but the bathroom is right outside both bedrooms. 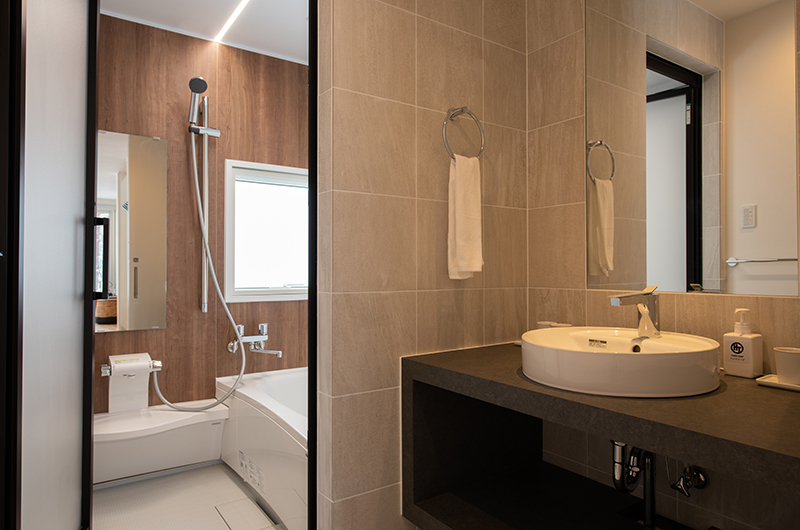 The bathroom has a bath and the toilet is in a standalone washcloset room. 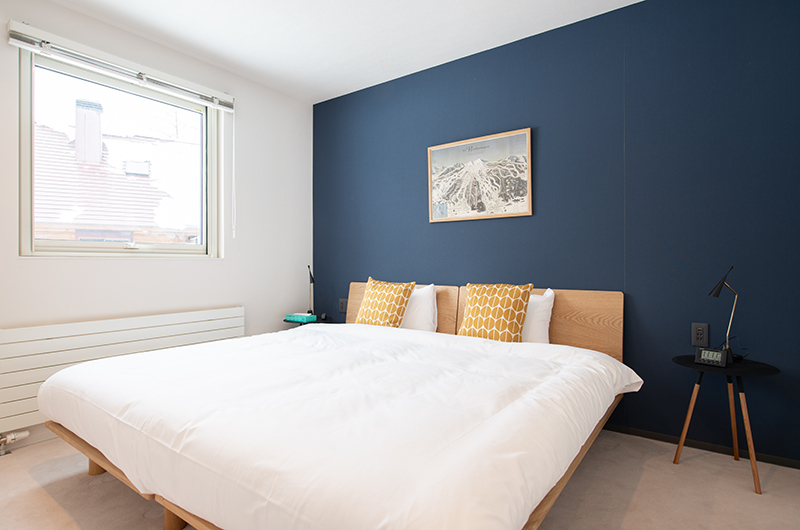 A fifth guest can sleep on a futon mattress in the living room. Roku is set in a peaceful village just alongside the main Hirafu village. 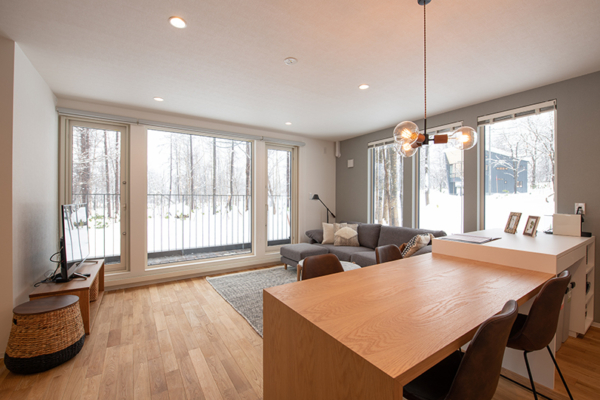 It’s known for being a quiet and peaceful area surrounded by forest to give you the full winter wonderland retreat feel. 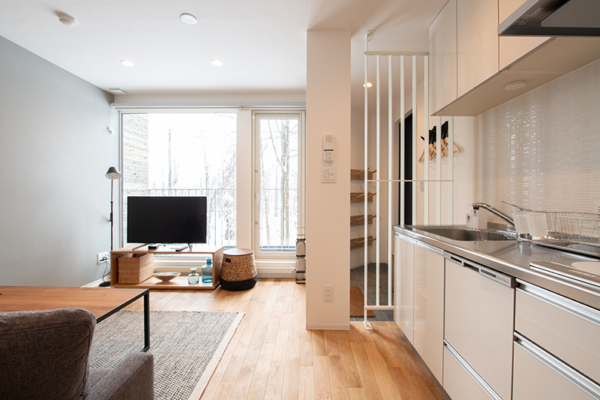 It’s 1.2km from the centre of Hirafu Village, which is a long walk but a very quick shuttle ride – which you can order free of charge with this property any time between 8am and 7.30pm. This isn’t really a wine and dine hotspot, but there are several nice restaurants, cafes and a bar within walking distance of the Roku. 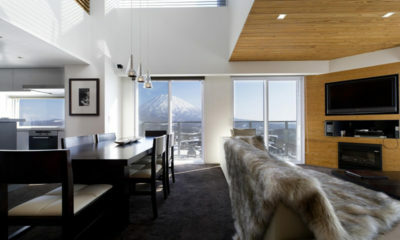 Check Lupicia and Elements in Always Niseko hotel. 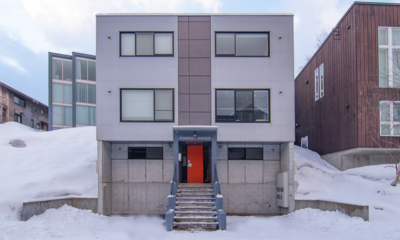 This hidden gem as just been built and looks great inside. 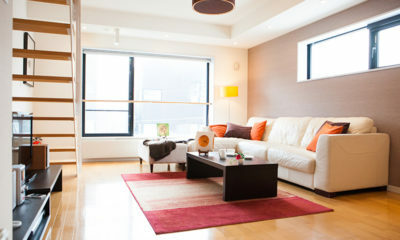 It represents amazing value especially if you are travelling in March when sales are available. 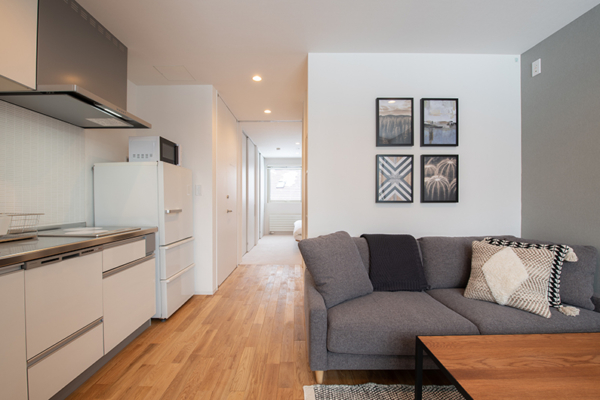 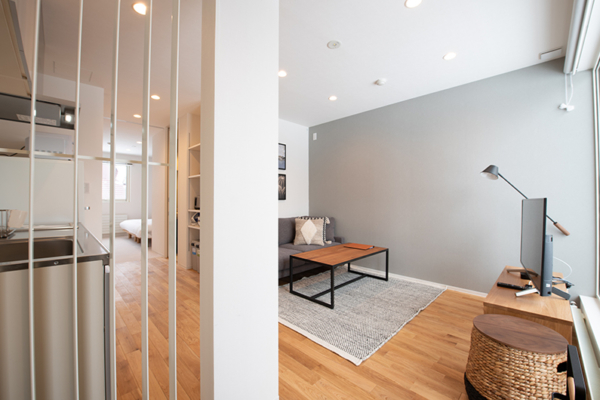 The design and furnishing give the apartment a comfortable feeling and it’s the perfect home away from home. 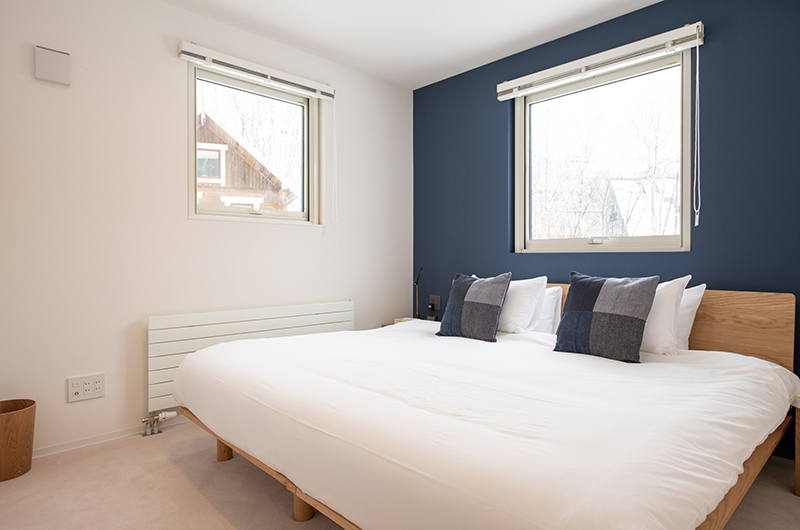 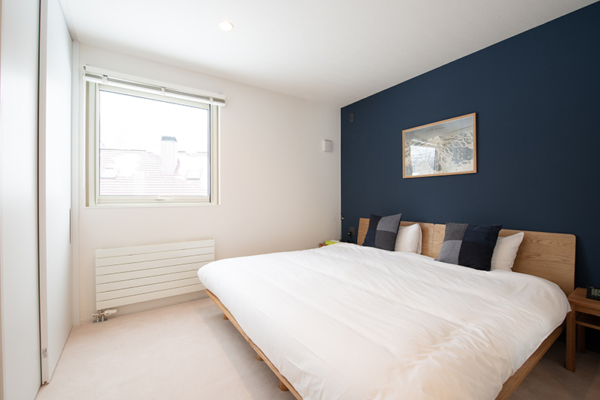 Powder Haven is a comfortable modern boutique apartments with stylish modern furnishings.